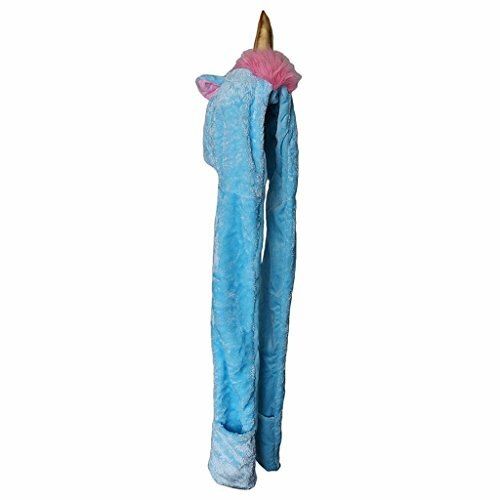 - This hoodie scarf can be worn as a hat, a scarf, or gloves.It is perfect to pop up any look. - Fantastic trapper hats to really keep the warm in and the cold out. - Perfect to have or would make a great gift especially for the holidays. This hoodie scarf can be worn as a hat, a scarf, or gloves.It is perfect to pop up any look. Fantastic trapper hats to really keep the warm in and the cold out. Perfect to have or would make a great gift especially for the holidays.